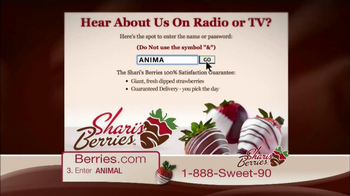 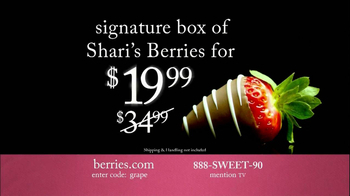 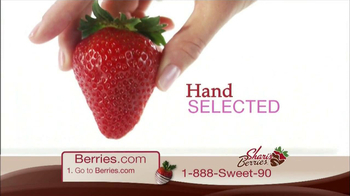 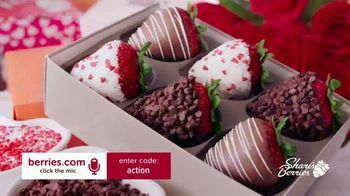 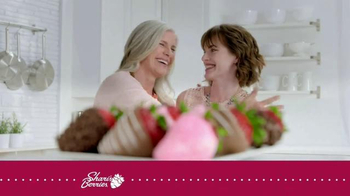 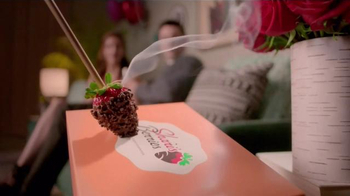 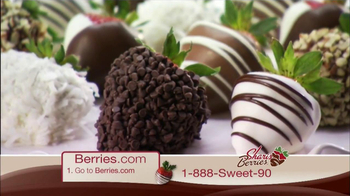 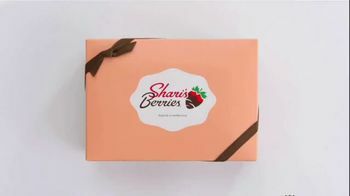 Treat mom to something yummy from Shari's Berries. 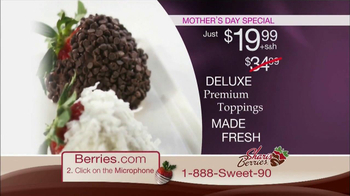 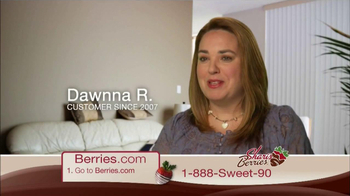 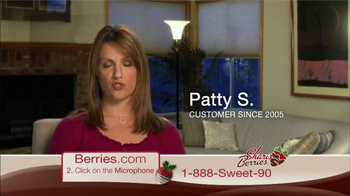 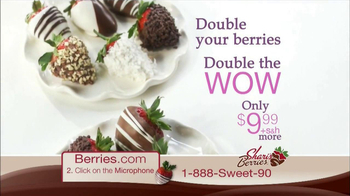 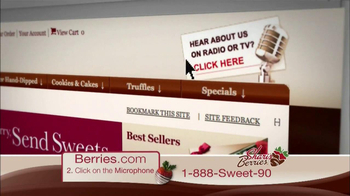 Deluxe, delicious berries topped with premium toppings all at a great price. 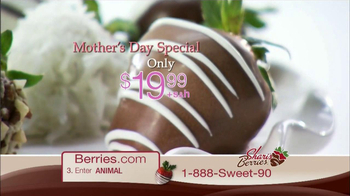 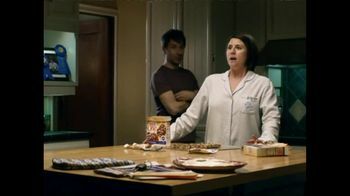 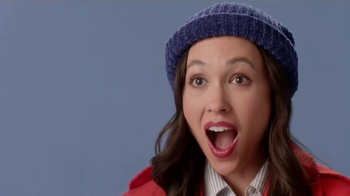 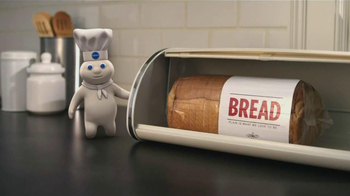 It's just what Mom loves!